My name is Conner Collins. I just turned 14 and attend C.W. Davis Middle School. I started working out about a 1 ½ years ago 2-3 times/week. I just started my first year of wrestling and I enjoy drawing and airsoft. 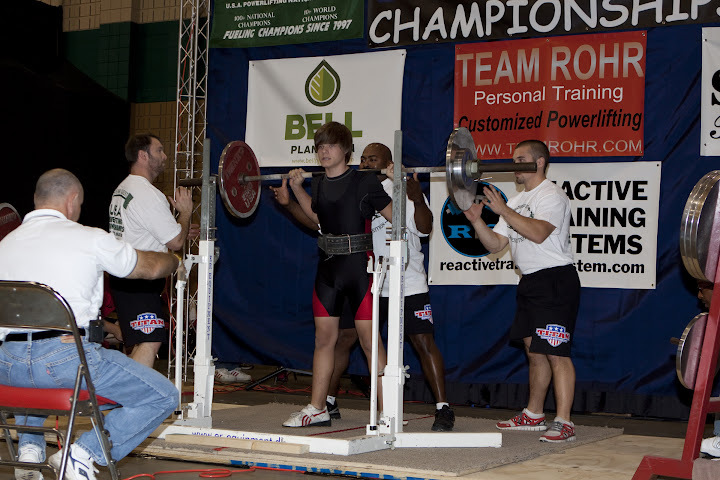 I live in Flowery Branch and train with Caleb Williams at Peak Performance Weightlifting. I like to read on my down time. After working out with Caleb, he suggested I try it out. My philosophy is to do my best at every session to strengthen my core and my overall fitness and muscular build. I am hoping to get cut abs eventually. A typical training session includes warming up, heavy lifting, exercises using body weight and kettle bells and sometimes bands or other miscellaneous items he pulls out. 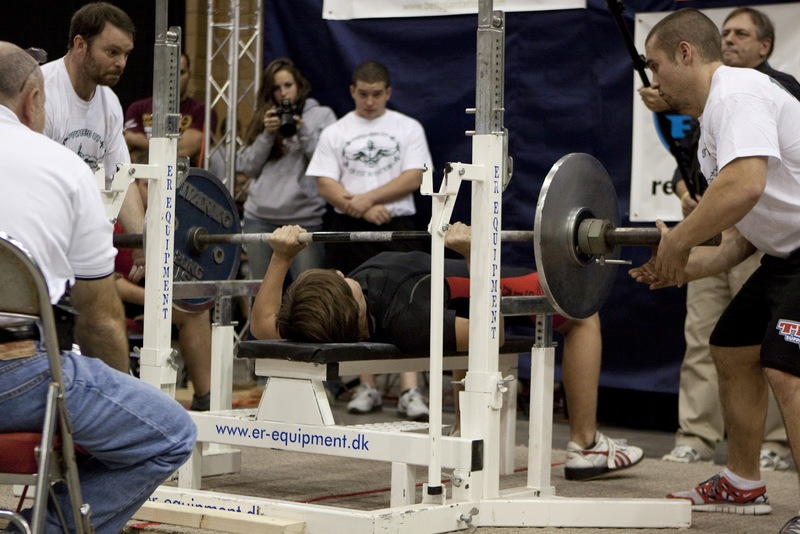 My trainer does different stuff every time. He is very creative with his workouts. We always end with stretching and rolling. November in Dalton. 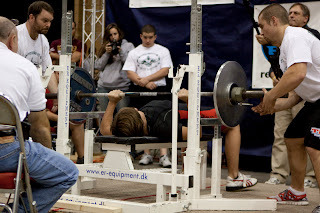 I set 4 state records. I try to sharpen my technique, get good tips from my trainer, get good sleep, and eat well. I will eat lighter foods, mainly fish and broccoli and other green vegetables. I still do protein shakes as well. I have only done one so far. Caleb tells me not to overthink the lift and just have fun. It has made me stronger, more confident, and more athletic. My trainer suggested I try it out. I have only competed once. That was in Dalton this past November. When I realized I set some state records, that was pretty cool. 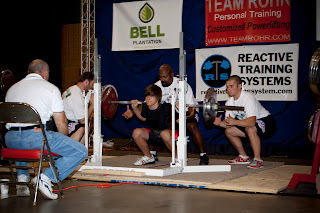 Yes, Caleb Williams and my other trainer, Adam Reese. They have been very helpful in making me do my best. 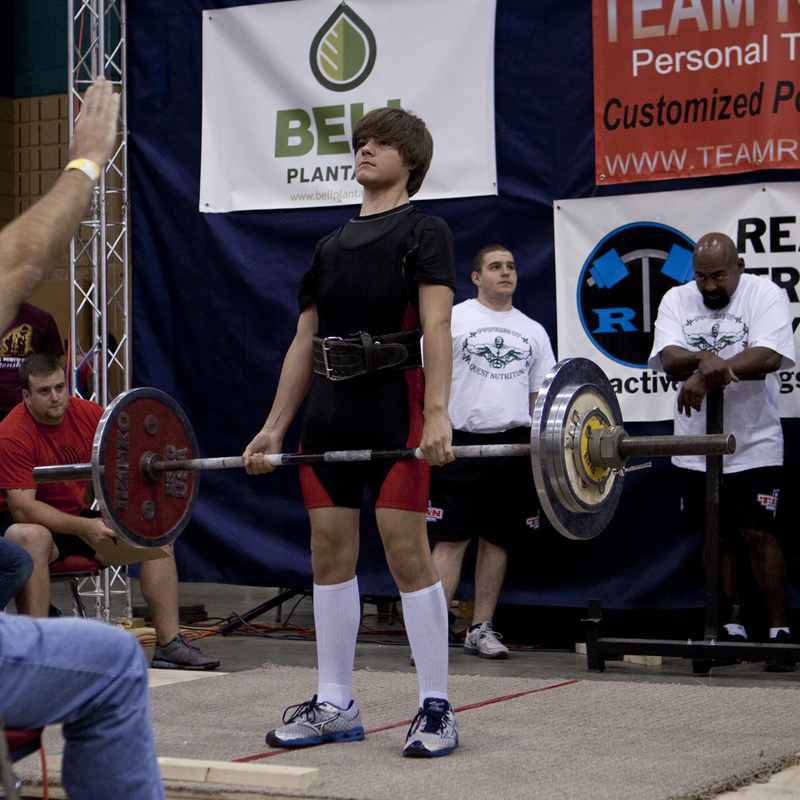 Conner, thank you for your time and best of luck in your upcoming powerlifting endeavors!